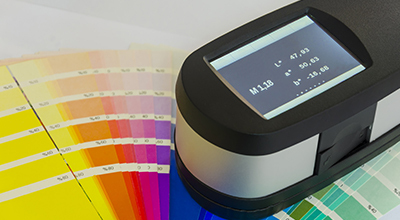 With Creative Resins In-house colour lab we will match your required colour within 48hours adding it to our already extensive colour match database with over 15000 formulations. 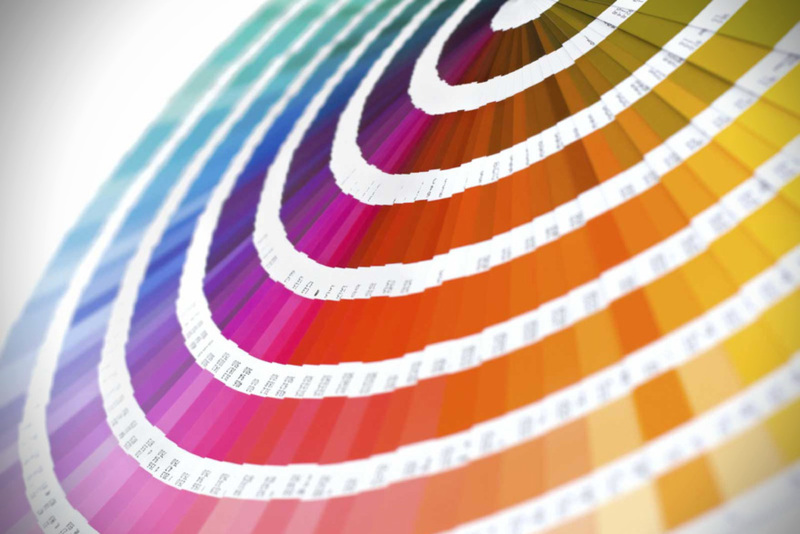 We try to offer the best service to all customer as we know the demands we all face offering same day dispatch on pigments, base Resin, pre mixed paints and much more. Order by 12pm delivery the next day. Environmentally Green Solutions Creative Resins will be working closely with all new and existing customers to assist them in the ever demanding market for “environmentally Green” solutions, with our unique Aqua Base resins and full pigment range going green is made easy. One mixing system offered and you are ready to colour your Composite doors, PVCu, Glass, building plastics and much more. Picasso adds colour to the Madrid show The Madrid exhibition has proved another success for the Picasso with two confirmed sales on day one. 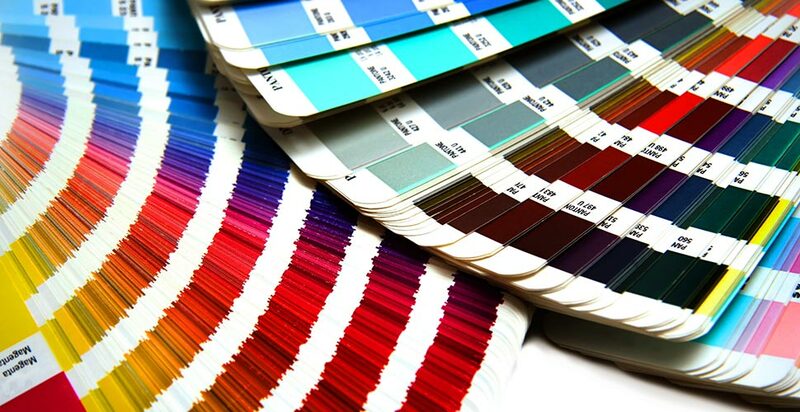 It confirms Creative Resins as the leaders in Surface coating application and colour preparation systems. 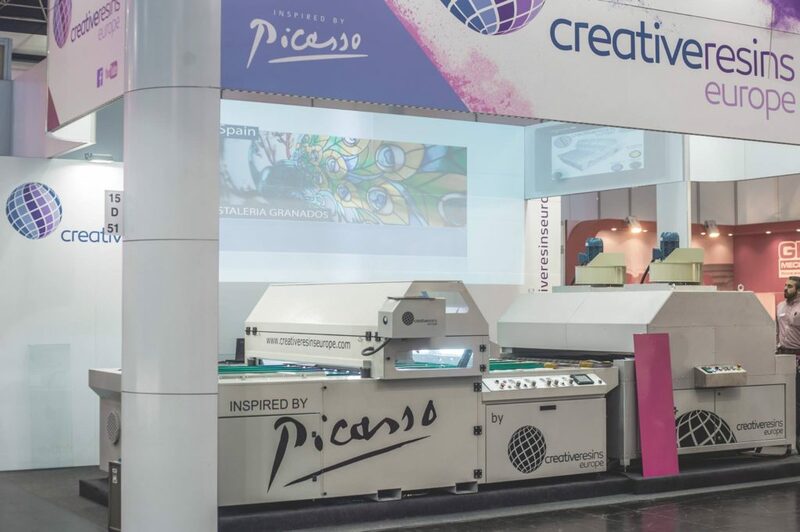 Purpose made machinery together with a range of high quality paints you need look no further than Creative Resins for all your application requirements. 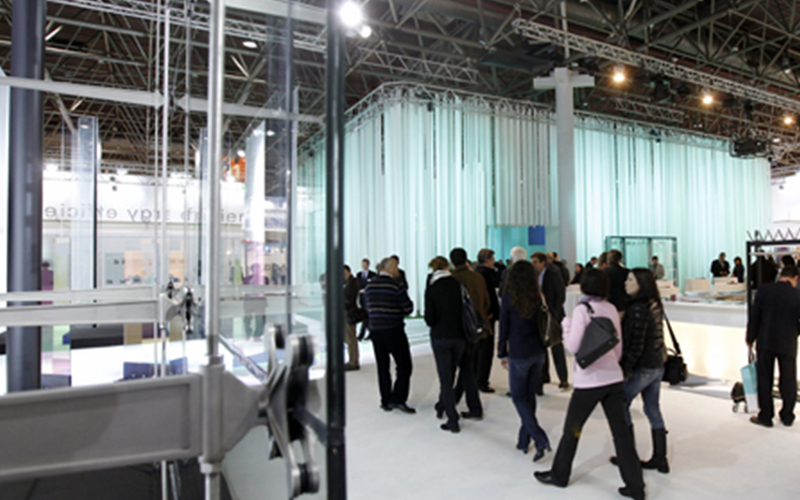 Creative Resins are pleased to be back for their 10th consecutive exhibition at Glasstec Düsseldorf. 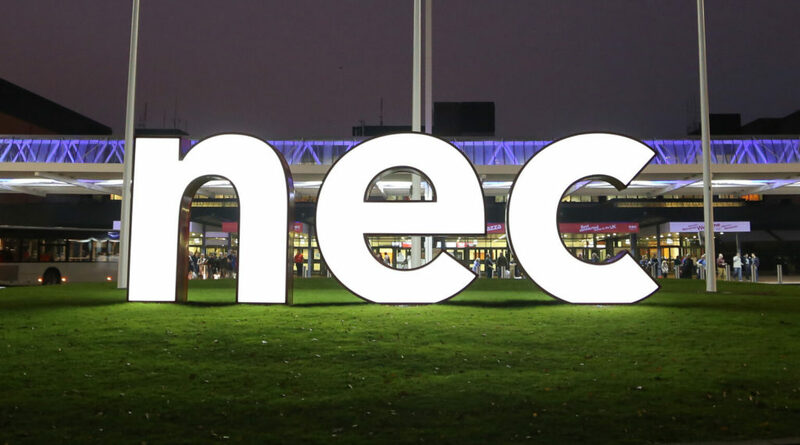 New and existing customers will be able to see all the latest products and machinery whilst enjoying a complementary glass of wine. 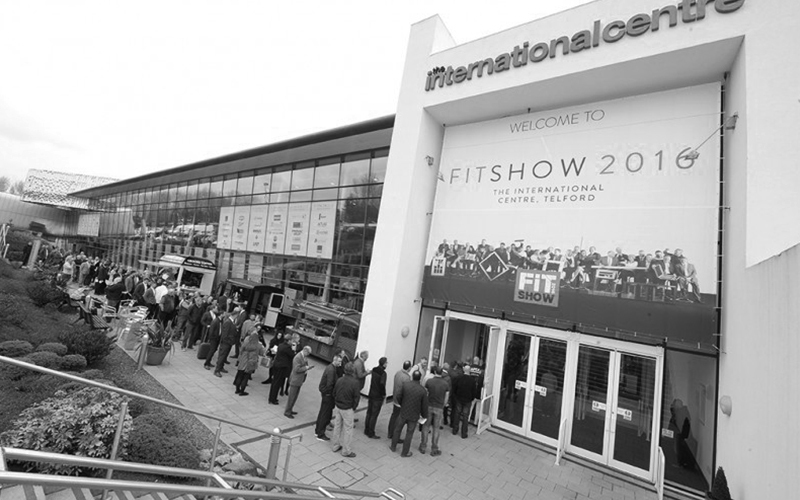 Following the huge success of the 2016 FIT exhibition Creative Resins have invested in a large stand with prime position for next year The FIT 2017 exhibition will be the launch pad of a range of new and innovative products which are set to cause a real stir in the composite Door market. Watch this space for further updates. 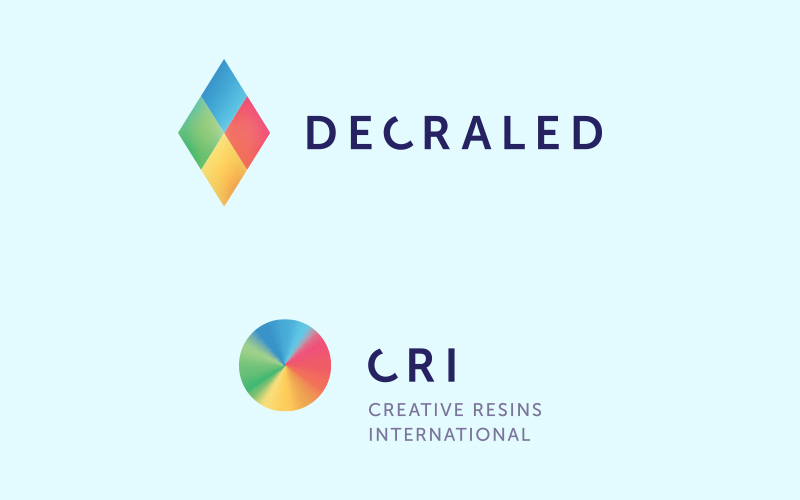 The new partnership forged between Creative Resins and Decraled is proving a real success offering a one stop shop with the largest combined decorative product range currently available. Request our new 150 page brochure packed with everything you could possibly need.